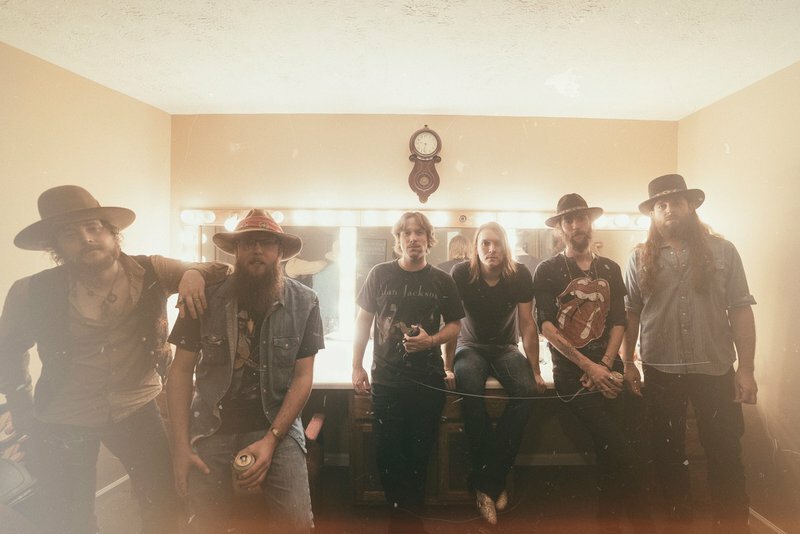 Don't miss Texas hitmakers Whiskey Myers when they take over The Criterion in Oklahoma City on their "Die Rockin' Tour." Get ready for an unforgettable night of Southern-fried country. Hailing from Palestine, Texas, this Red Dirt band hit #1 on the iTunes Country Chart with 2014 breakout album "Early Morning Shakes," but this group of troubadours was anything but an overnight success. 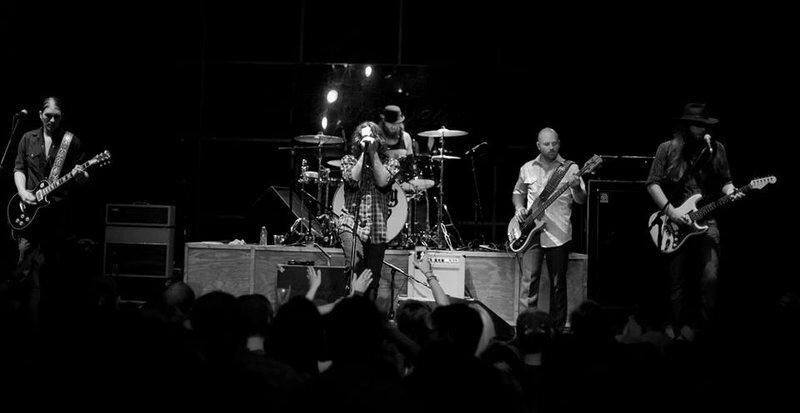 Since their formation in 2008, Whiskey Myers built a rabid fanbase in the world of Texas country through non-stop touring, raw lyricism and riff-heavy electrifying performances. Although they've grown and blossomed into a full-blown roadshow, the band has never left their hard-driving, soulful sound, on display in their newest album "Mud." Catch special guest Bones Owens holding down opening duties at this exciting performance in OKC's Bricktown District. $25-30 While every effort has been made to ensure the accuracy of the pricing listed above, prices are subject to change without notice.